Hello, I am Jay Tillery, a freelance web programmer focused on WordPress Development (theme customization, widget/plugin development) and Shopify theme development. I am currently available for hire. 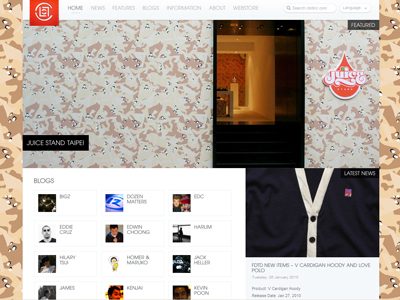 CLOT Inc. is Hong Kong's premiere Streetwear clothing brand. 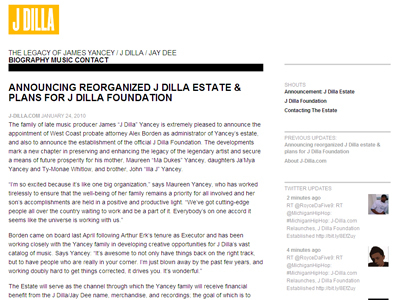 J-Dilla.com Minimal Wordpress website for legendary hip-hop producer/emcee J Dilla. 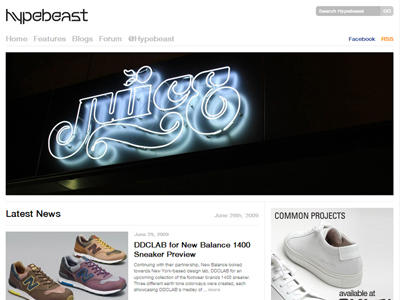 Hypebeast.com is a one-stop news source for internet-savvy street fashion enthusiasts. 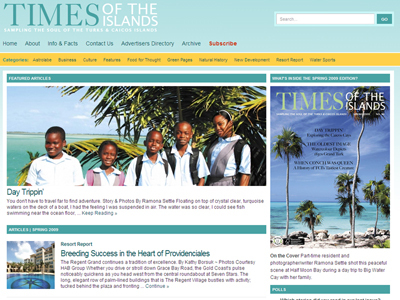 TimesPub.tc is for people who have more than a casual interest in the Turks and Caicos. 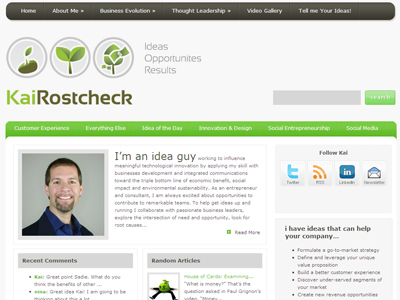 Kai Rostcheck is inspiring people to embrace conscious communication as an indispensable element of healthy, whole lives. 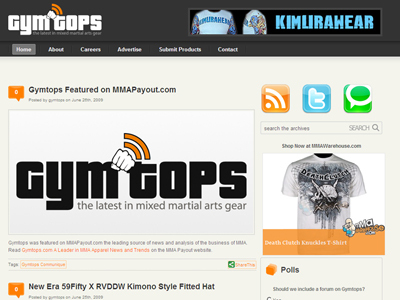 Gymtops.com is the #1 mixed martial arts gear related blog on the internet.